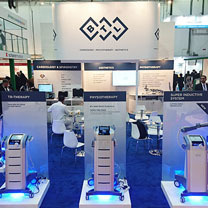 Arab Health is the 2nd largest healthcare exhibition and congress in the world and the largest in the Middle East. 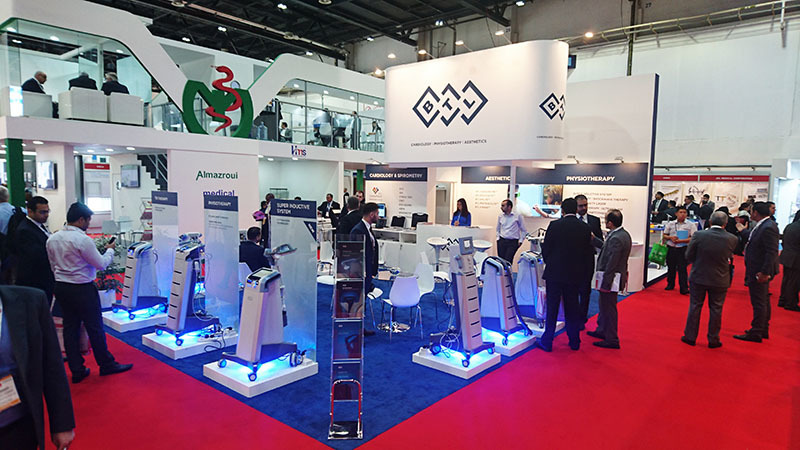 Thank you for being part of the event where we shared our latest innovations with you. 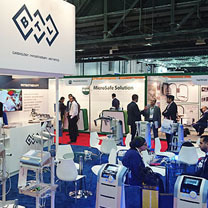 Arab Health was a four-day event held at the Dubai International Convention & Exhibition Centre. 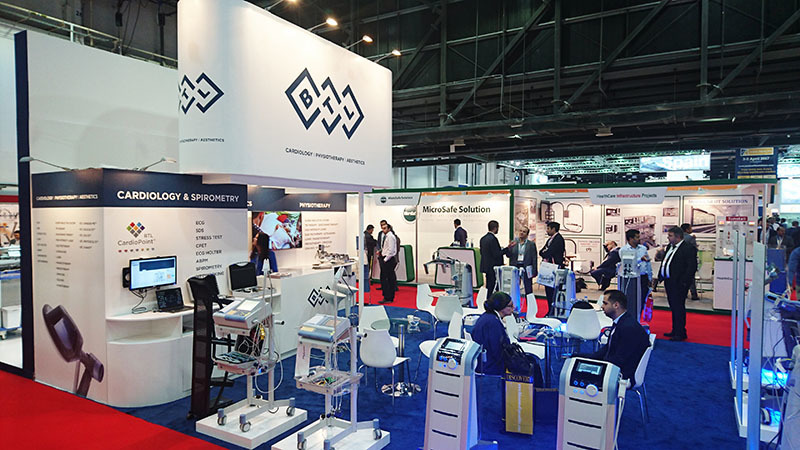 This prestigious exhibition offers important opportunity to present the innovations, technologies, developments and new ideas in healthcare industry. It has always been a network where we build relationships with our partners and can show our progress. 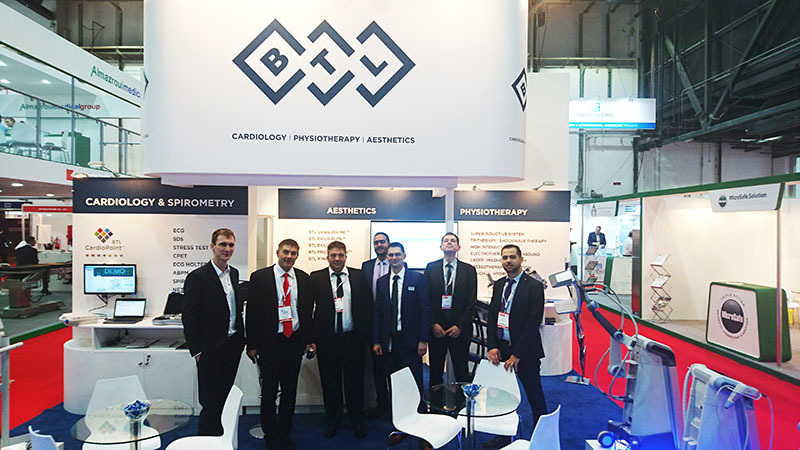 At the 2017 exhibition we showcased our product line extended by new technology the BTL Super Inductive System and presented it to our visitors and experts including general practitioners, doctors, physiotherapists and distributors. 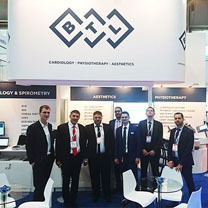 We were pleased to introduce our product range from our 3 medical fields to you – cardiology, aesthetics, physiotherapy. 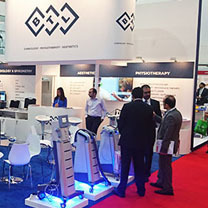 Attended by more than 13,000 delegates from around the globe, the conference programme brings a global appeal with international speakers covering many medical disciplines. 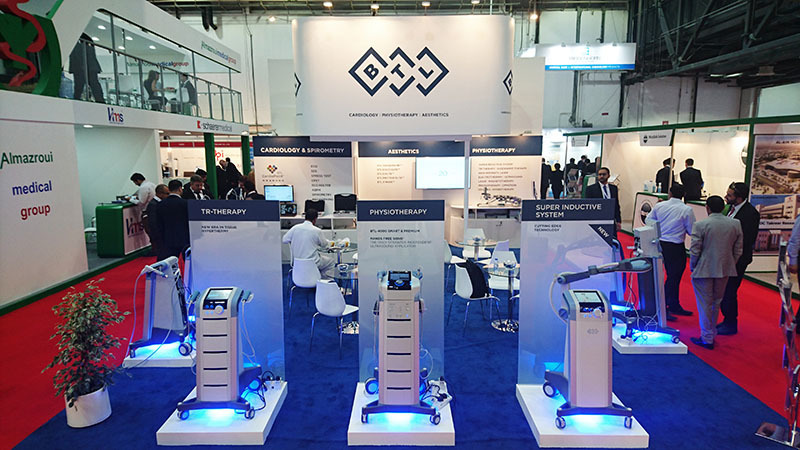 We hope you enjoyed the exhibition as much as we did and we hope to see you next year to explore new innovations and share them with our stakeholders in the healthcare field!